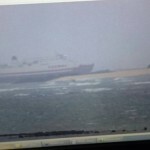 The 116 meter long ro-ro passenger ship Yun Hai ran aground in the Taiwan Strait off Penghu Island, Taiwan. The Yun Hai was en route to Indonesia from Fuzhou when it lost power and drifted onto an offshore reef. 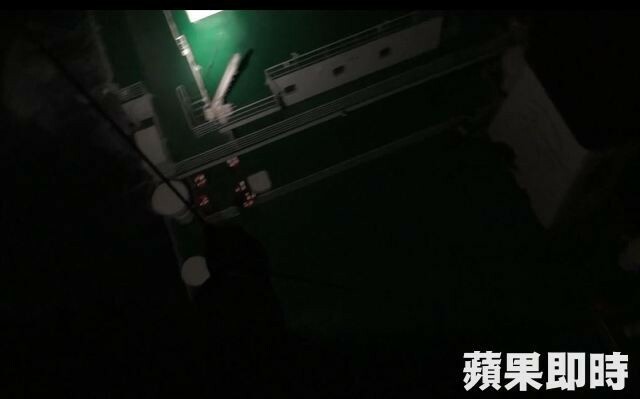 The Taiwanese Coast Guard dispatched a helicopter to the scene and airlifted all 11 crew to safety. The vessel had no passengers on board. No reports of injuries. Reports state the vessel only has 145 tons of fuel on board at the time as it had been recently sold to new owners in Indonesia. 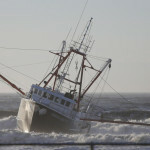 The 76 foot long fishing vessel Carolina Queen III ran aground near the East Rockaway Inlet off Queens, New York. 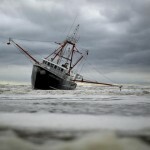 During the night, the Carolina Queen III had sprung a leak and sent out a distress call to the Coast Guard. 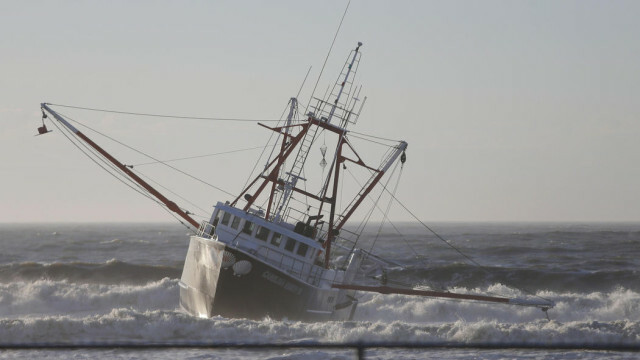 The scallop fishing boat proceeded back towards port while the Coast Guard dispatched a response boat to the scene. 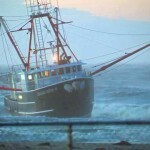 While the crew of the Carolina Queen III was able to bring the flooding under control, the trawler ran ashore. With waves reaching 12 feet, the seven crew on the Carolina Queen III were hoisted off by a rescue helicopter. 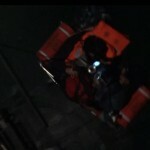 During the rescue, the 25-foot Coast Guard response boat capsized and spilled out five crew into the water. The Coast Guard crew were able to swim ashore. No reports of injuries, but the seven crew were later taken to hospital for observation. Reports state the 25-foot rescue boat was later secured on the shore.